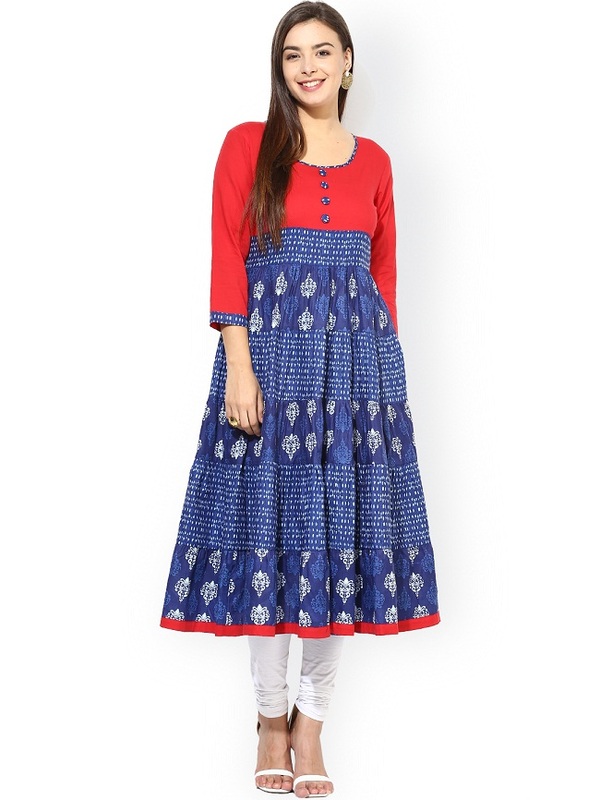 If you prefer something simple and stylish, go for these Anarkali suits that are available in pleasant shades. They are sure to enhance your appeal by several degrees. If you are desirous of wearing something to a party that is elegant but not elaborate like a saree, you may conveniently select any of these Anarkali suits that have been divided on the basis of their sleeve’s length.